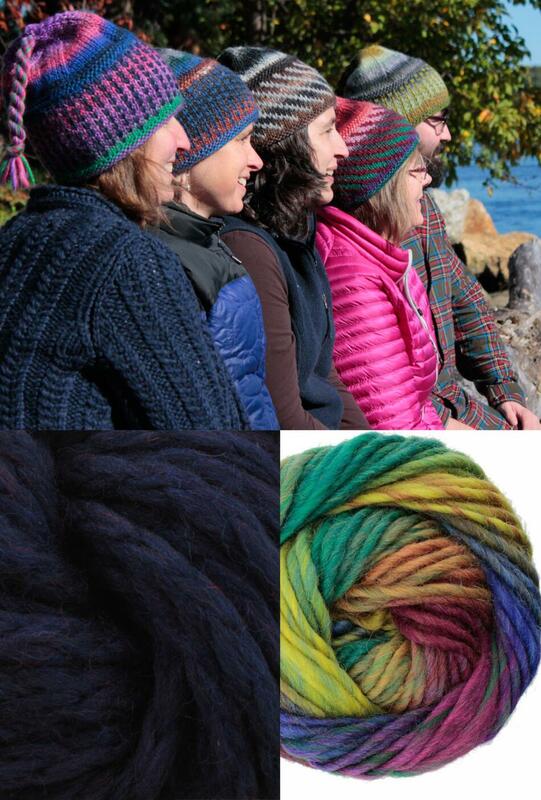 The ever popular Alpine Topper hat in a ready to knit kit! The super warm, wind blocking Alpine Topper hat keeps you toasty all winter long in this classic New England hat. 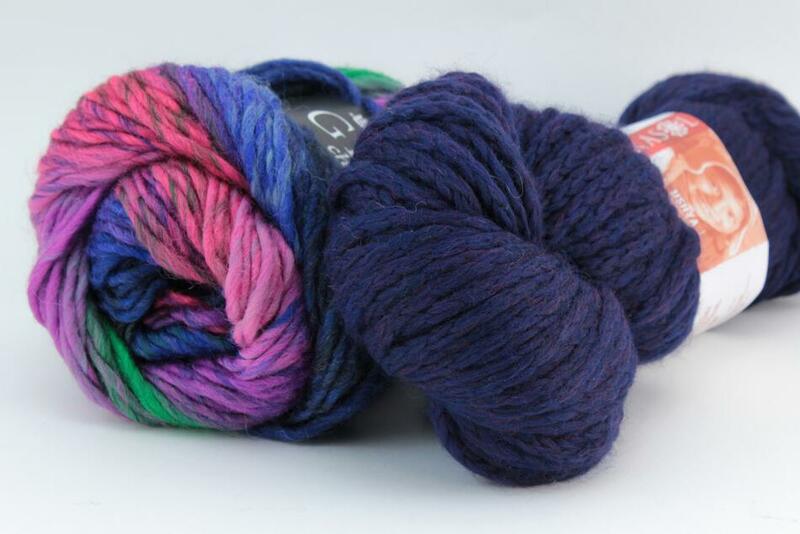 Kit includes variegated wool yarn, plus super-soft merino yarn for extra softness and warmth in the lining panel. Sized for child - adult large. Kit makes one hat. Requires Size 8 (US) 16" circular and double pointed needles. See item 2210000P or 2210000U for pattern only.